Artists receive their own bedroom at the main residency building. Bed linens and towels are provided. 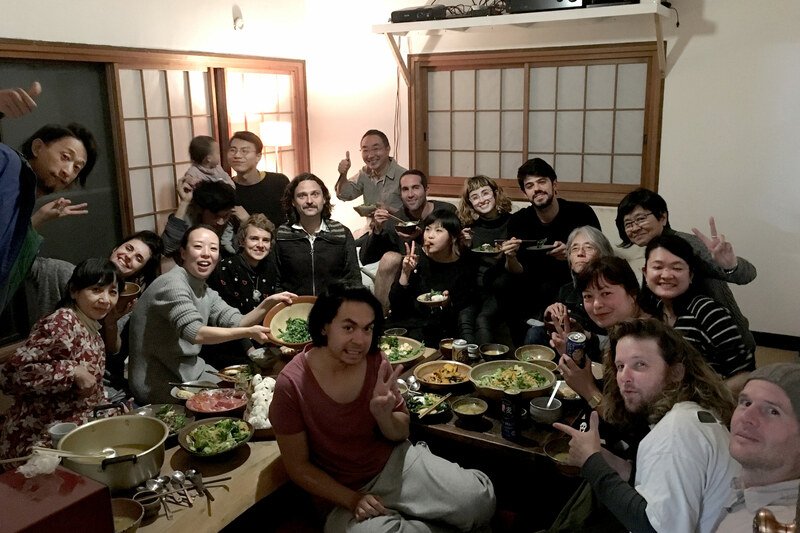 The Japanese Staff and interns stay at the house or a building 5 minutes down the road. Residents also have access to the newly renovated kitchen, shared between all members. The kitchen is equipped with appliances, dishes, and cutlery necessary for residents to cook or bake as they wish. Cleaning and gardening is the shared responsibility of all guests. 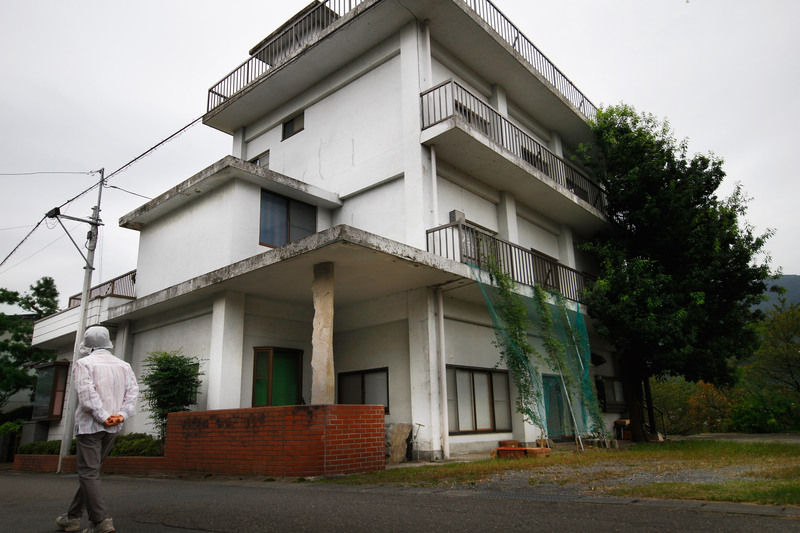 The main residency, like many of the homes in Onishi, was originally owned by a stone seller. 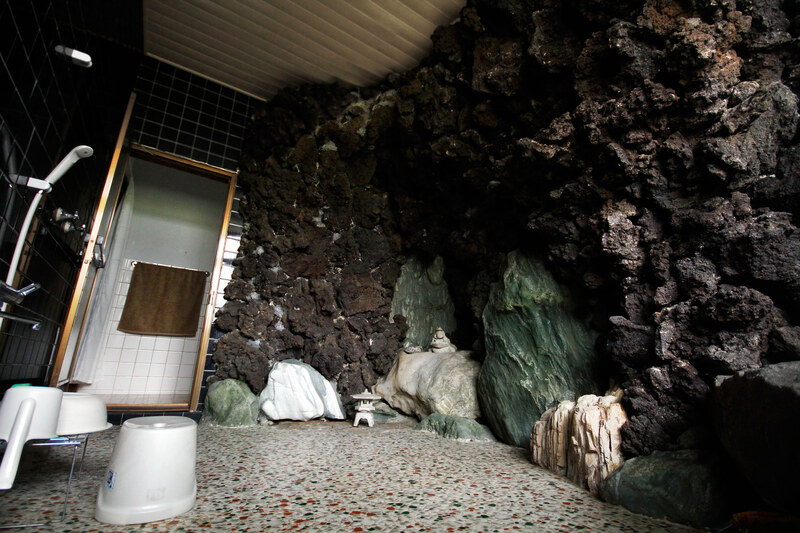 There are large green stones incorporated into the building's garden and shower. 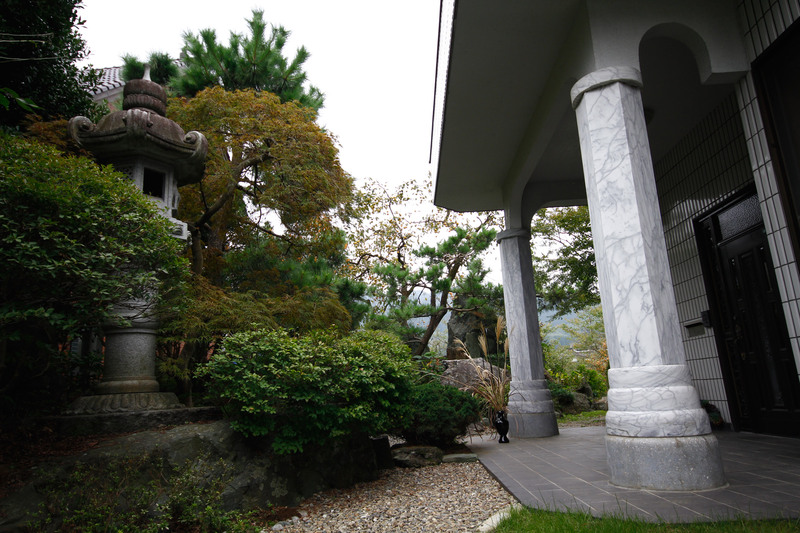 The stones are called 'Sanbaseki' stones, after the river they come from, 'Sanbagawa.' Sanbaseki stones are used in gardening around the country, large ones can cost tens of thousands of dollars. The three-story building is located next to a park and river. 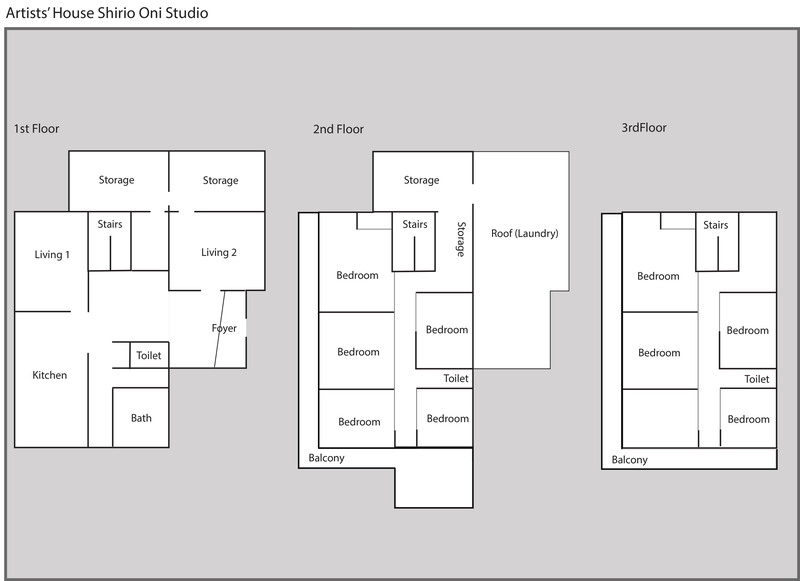 It has 10 bedrooms, a spacious kitchen, a western toilet on every floor, and a stone-walled shower. The living room has a projector with Netflix and a Bluetooth-equipped stereo system. 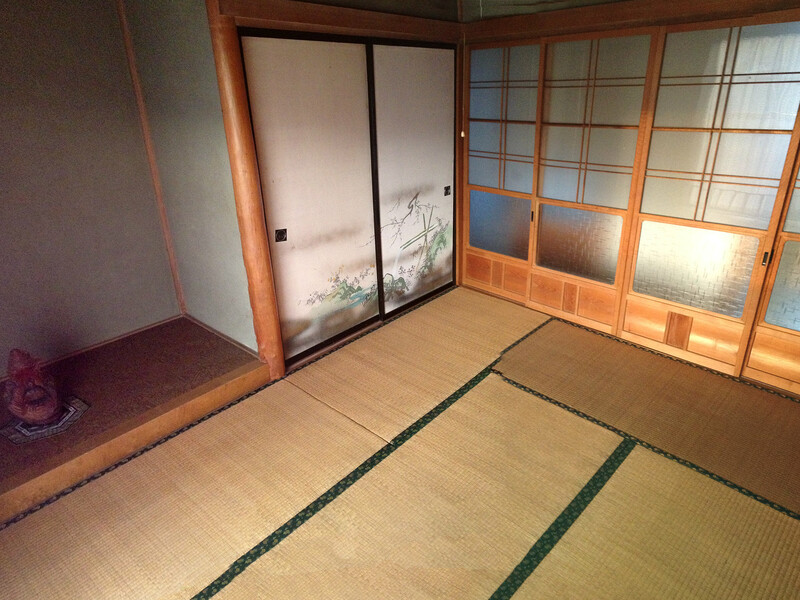 The house is on 500 square meters of land. 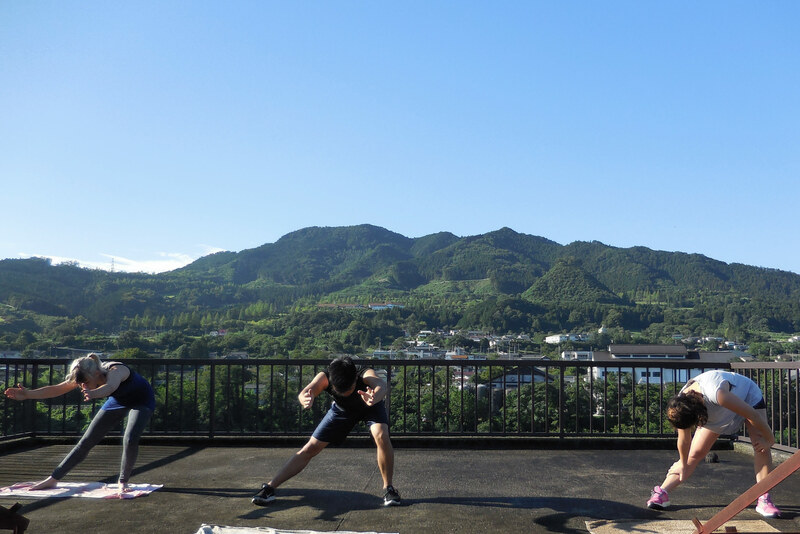 The garden outside has tomatoes, cucumbers, zucchini, pumpkins and watermelon, and overlooks the mountains surrounding Onishi. There is also a large rooftop balcony with a panoramic view of the entire town. 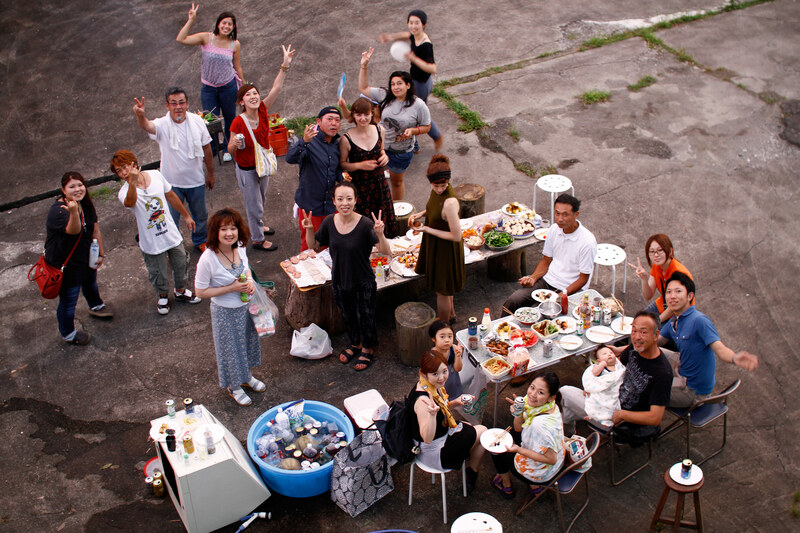 The rooftop can be used for BBQ or social gatherings. The building has Wifi Internet access.